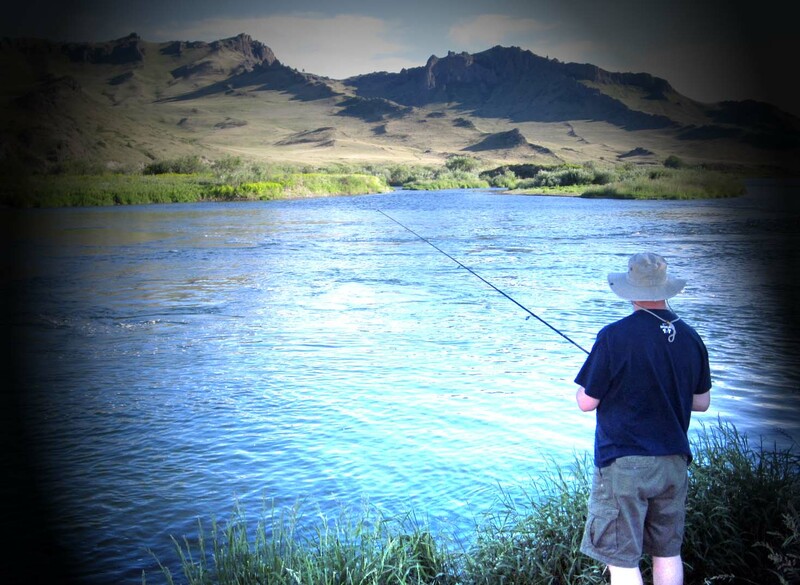 This entry was posted in Daily Life, Quotes, Random Thoughts and tagged fishing, quotes, river, trout, water, work. Bookmark the permalink. Rob looks very relaxed doing one of the things he loves most. Great picture and I like the visual effects you used.